Do you remember when we were a small kid; we were always told by our mum that cracking knuckles can give us arthritis. Every one of us has experienced it. Joint cracking may be loud – and a bit disconcerting. There is no wonder many people think that there is something wrong with the joints whenever they hear the sound pinging away. Snapping and creaking joints can be very annoying, but they’re nothing to worry. 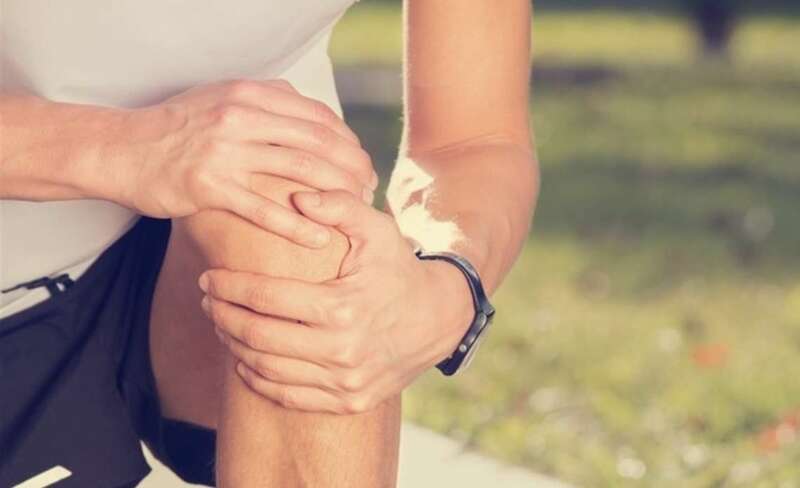 It is the normal and common occurrence, providing it is not very painful, such type of joint noise is ok.
Is it dangerous my knees pop when I squat? Very much like when you crack knuckles, the loud popping noises of your knees are caused by cavitation. Cavitation generally results from the change in the joint pressure that enables carbon dioxide and is dissolved in the synovial fluid or joint fluid to come out from the solution to form the gas bubbles in your joint. It creates the small cavity in your joint, and when this cavity closes fast, bubble “pops” and makes familiar cracking noise. But it is important to know that there are many other pops and clicks that happen when you move across and exercising? Let us know if all of them are the same? Most probably, yes. 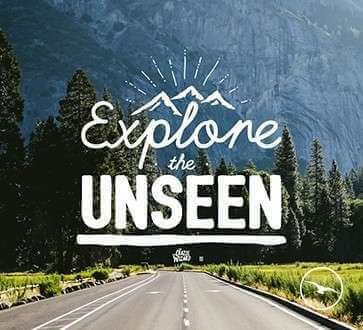 But not necessary it is the same thing all the time. Noisy Rips–There are different types of pops and rips that happen suddenly in our body, with a little pain and bruising and swelling. This is called as scar tissue tearing and when your pain subsists, you need to check it with your doctor immediately. Clicks–The repetitive clicks indicates that connective tissues are not in right alignment and damaged. It might result from some misalignment of the nerve, which is ulnar nerve it slips out of the normal groove if you bend or straighten your elbow. Clunks– Clunks is often felt as one kind of shift in the body that may result in the louder pop sound. It is quite different from a “regular pop,” but it works on the same phenomenon, it is just a bit louder and clear. Why does it feel so good when cracking your knuckles? Cracking your knuckles will make you feel good and relax because it helps to stretch out your joint and stimulates your nerve endings. 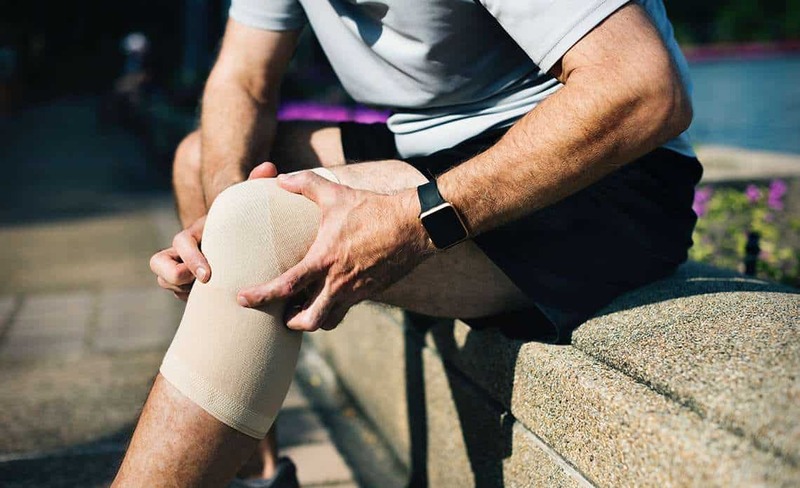 There is a fluid called synovial fluid present in the joints that will act as the lubricant and has nitrogen, gases oxygen, and carbon dioxide. 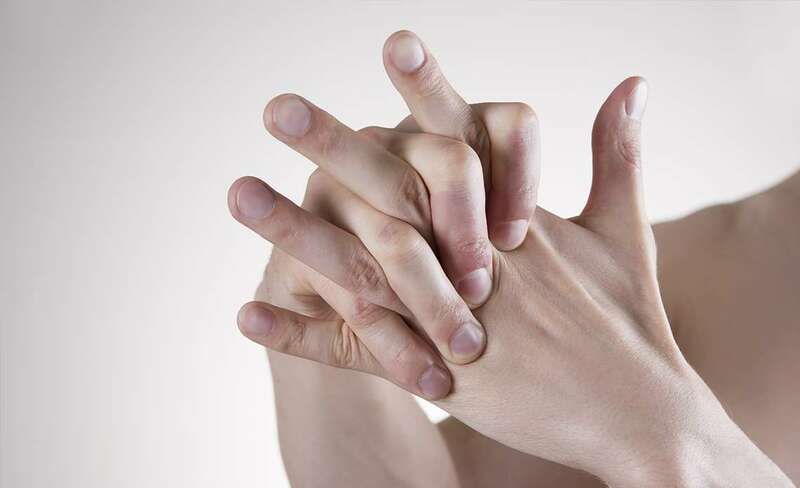 Whenever you crack your knuckles, you are stretching out your joint capsule that releases one kind of gas and it forms the bubble and collapses and pops. Does it mean Cracking Your Knuckle Is Bad? There is not much evidence to this claim that knuckles cracking can cause arthritis, certain debate states that forcing your joints frequently to pop will lead to impairment and inflammation. As discussed earlier, there is a huge difference in clicks and pops of regular exercise and movement, and one that happens by force. In anyways, pops are not “bad” for you, in general, continuous force motions is not a good thing for you unless you know what you’re doing. 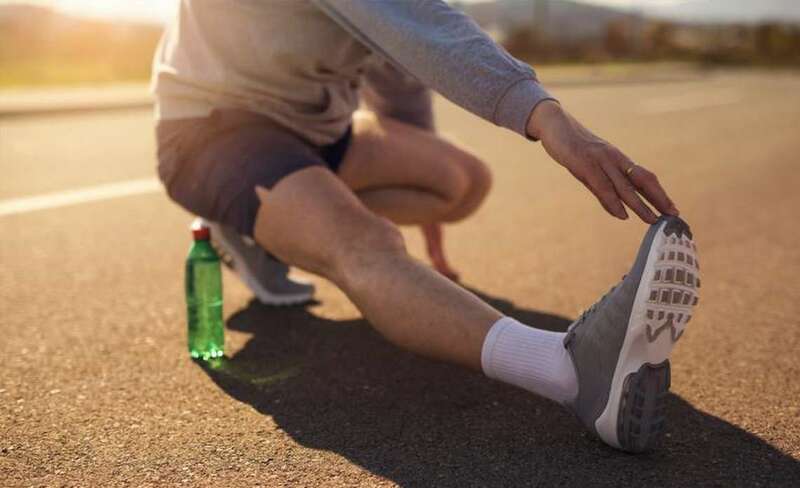 One very important thing we have learned in this article is that if you do not feel any pain, then you do not have to worry much, though it is the right way to gauge that you need to work on your mobility and control. Knuckles and other joints cracking isn’t very bad, but it is not recommended that you do quite often and for long-term. 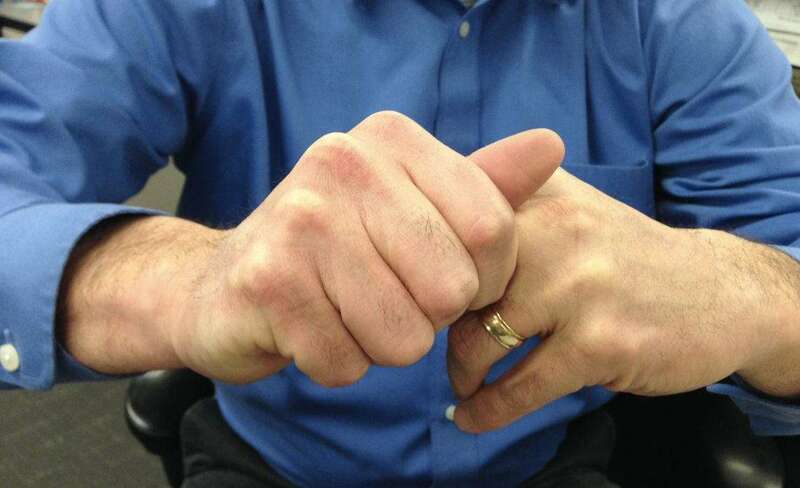 Cracking Your Knuckle Is Bad?Joint NoisesKnuckle Bad or NotKnuckle FingersKnuckle handPop and Click: What You Need to Know About Joint Noises?